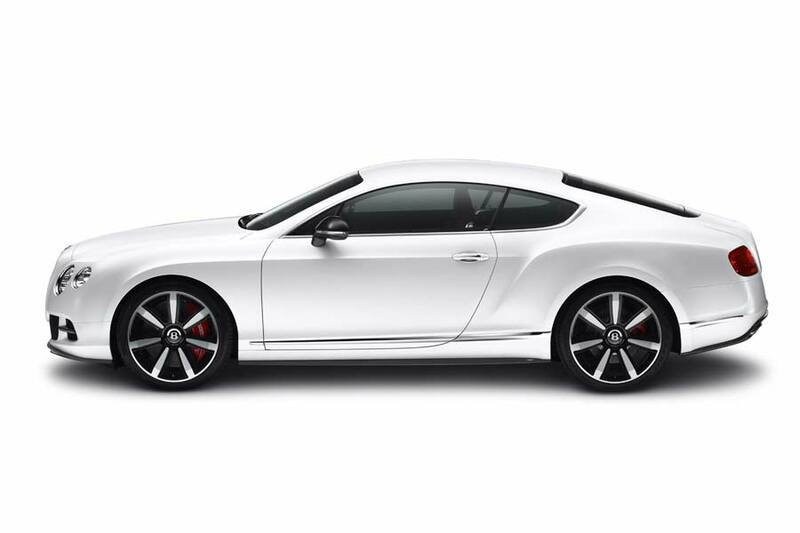 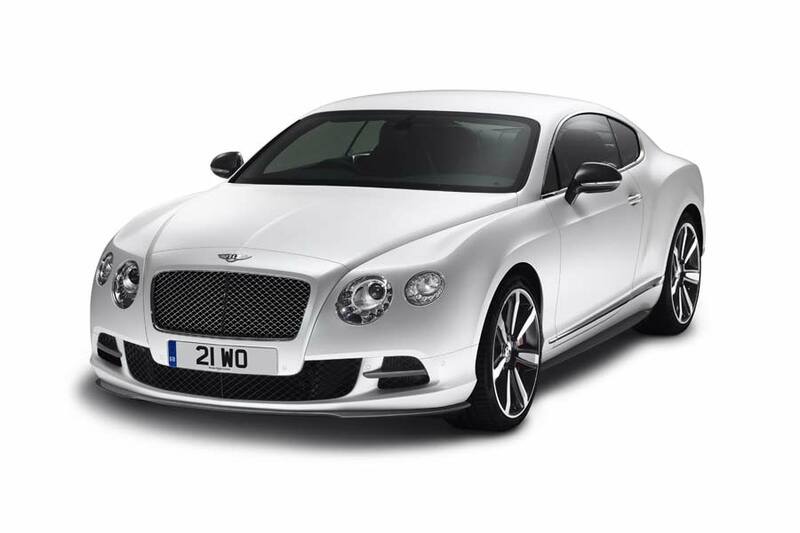 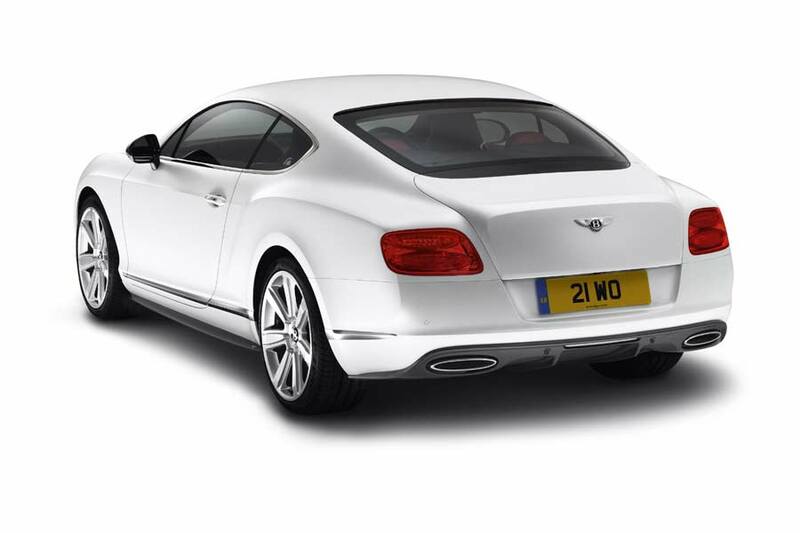 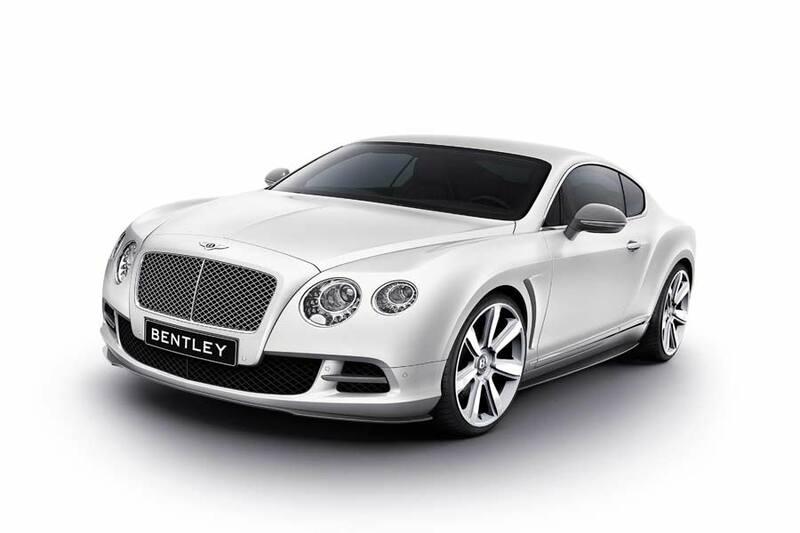 For Bentley Continental GT owners who want to stand out from the herd; the Crewe-based company has unveiled a Mulliner ‘Classic Pack’ styling package to suit the latest model. 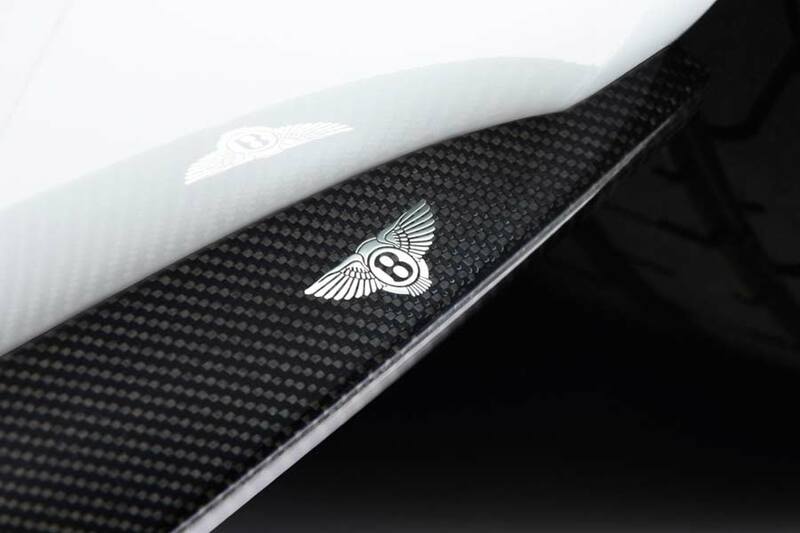 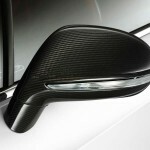 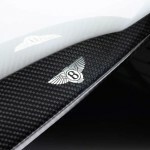 The discreet body package – created from carbon fibre – consists of a front splitter and strakes for the air intake grilles, small sill extensions and a neat rear diffuser. 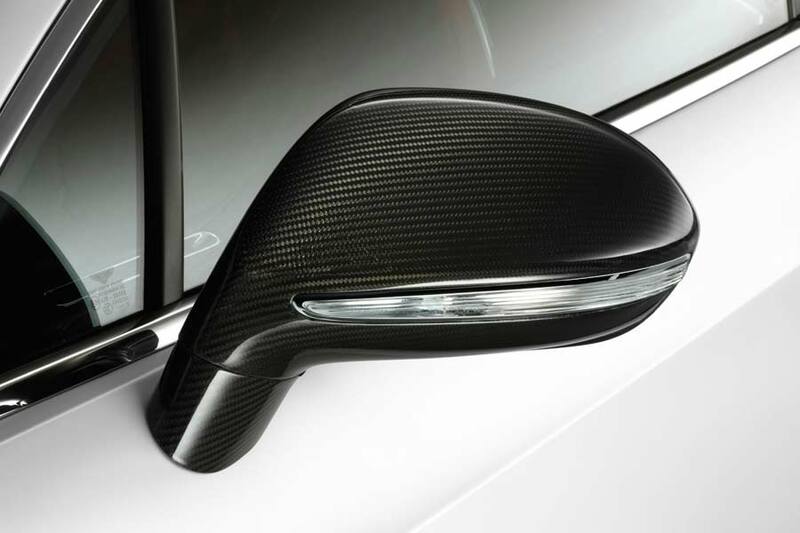 Other options available include those striking black painted 21-inch ‘Elegant’ alloy wheels, then there’s carbon fibre mirror casings, a rear spoiler and a (Jaguar style) wing vent option, also framed in carbon.